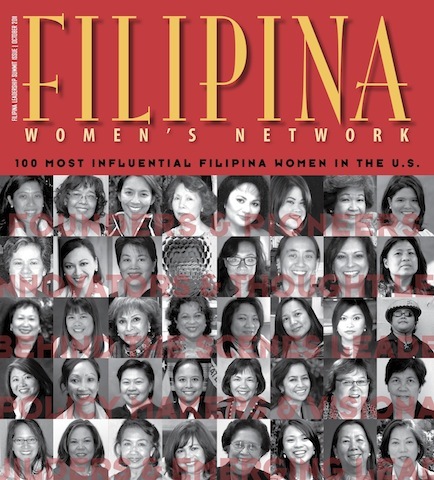 "100 Most Influential Filipina American Women in the United States"
pool of professional Filipina Women in the U.S.
10,000 print run, distributed nationwide. 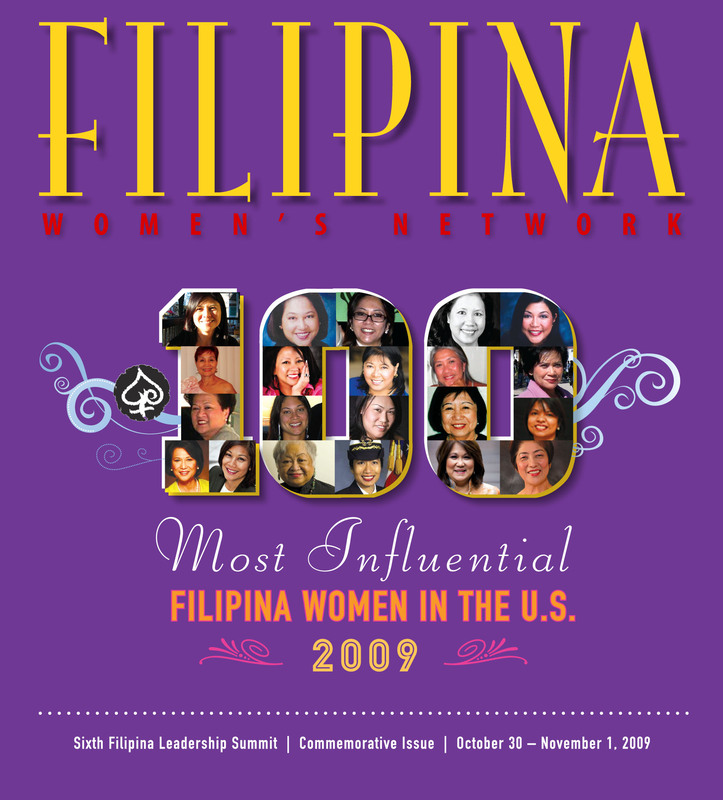 Please send your camera ready ad via electronic attachment to filipina@ffwn.org before deadline date (August 15, 2012). IMPORTANT: Make sure you receive confirmation that your ad has been received. 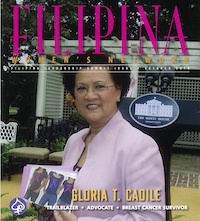 you are the authorized representative of the organization you have indicated. you have read and you agree with the ad descriptions and the requirements of the ad category you have selected.